This is the current logo, and this version was crated by Hugh Grigg. It should be read from right to left, top to bottom. This autumn, Hacking Chinese will celebrate its seventh birthday. The first post on this site, which you can find if you go to the archive page and scroll down (keep scrolling), is about the domain name. Coming up with a suitable name for a site like this (or any other major project) is not easy and once you’ve decided, it’s not easy to change. Fortunately, I’m mostly satisfied with the title Hacking Chinese, which is the topic of this article. I will also explain the Chinese title, 揭密中文, which many people get wrong and I receive questions about occasionally. The “hacking” in “language hacking” is about understanding how language learning works and using that knowledge to your advantage. It’s about the constant search for a better way of learning. Language hacking is related to computer hacking in the shared values of resourcefulness, experimentation and optimisation, but of course involves nothing illegal or bad. Language hacking is good for everyone and completely safe, even if it might bring you into conflict with conservative teachers. Sadly, the note about hacking not being illegal or bad is only partly tongue-in-cheek; I actually have received replies from a few people who don’t want to associate themselves with me or the site because they think it’s about illicit computer hacking. I consider this a price worth paying. I also receive a fairly large number of requests from people who want me to hack a friend’s Facebook accounts, a wife’s e-mail and so on. Even though I’m tempted to reply that they should probably learn to read before attempting anything else, I usually just reply that I focus on language learning and have no idea what they’re talking about. I occasionally receive questions about this part of the title too. Don’t I actually mean Mandarin? Do I know that you can’t actually speak Chinese? And so on. Well, let’s just say that it’s incredibly hard to come up with something better. I use “Chinese” because it covers everything I want. 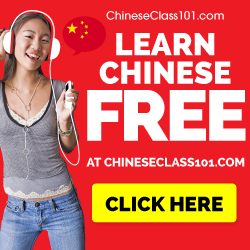 People who learn Cantonese can still benefit from 90% of the articles on this site. Actually, people who learn German can probably use 80% of them. So, I use “Chinese” because it’s the broadest word that excludes as little as possible. When you say something enough times, it stops having any meaning (if you haven’t experienced this, try saying “spaghetti” fifty times in a row). 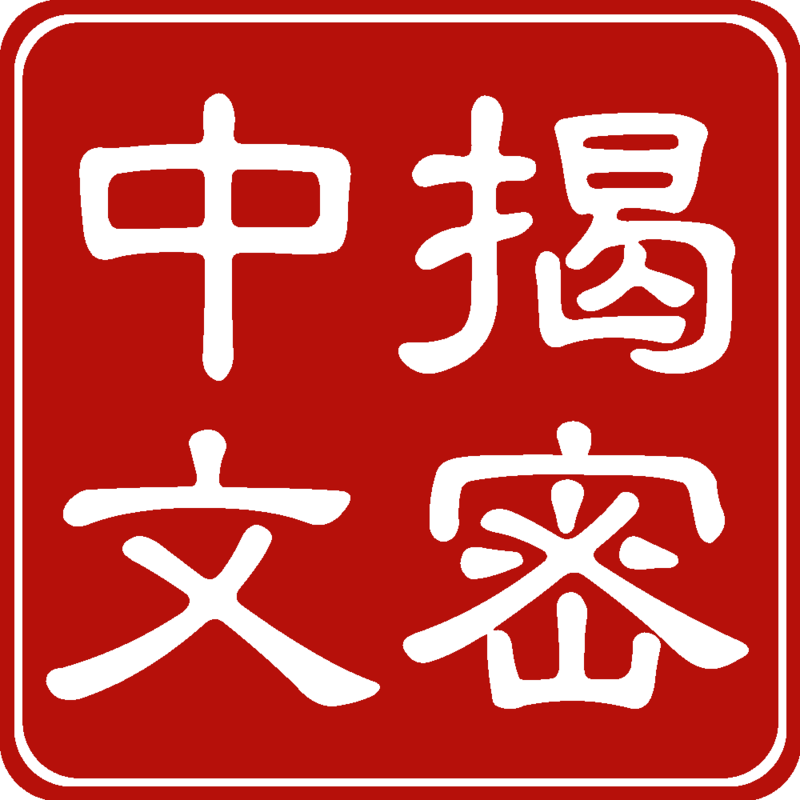 To me, Hacking Chinese is just a symbol (spoken or written) that represents my project about how to learn Chinese. It doesn’t mean much and I hardly ever think about the title as being meaningful. I only do in the cases mentioned above, i.e. when people misunderstand the title in some way. Still, I’m happy with the name and think it represents what I’m trying to do quite well. The only small regret I have is that I didn’t know about the site Chinese Hacks, which I get confused with sometimes. Both were launched the same year (2010), but Dave Flynn definitely did so before me. However, while we have a similar name, the content is quite different and the overlap is surprisingly small. 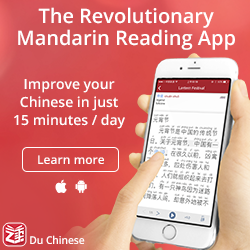 Let’s have a look at the Chinese title, which is perhaps more interesting considering that most readers are after all learning Chinese. The correct title is, as displayed in the title of the web page, 揭密中文. Before I discuss some common misconceptions about this title, I’ll explain what it’s meant to mean. 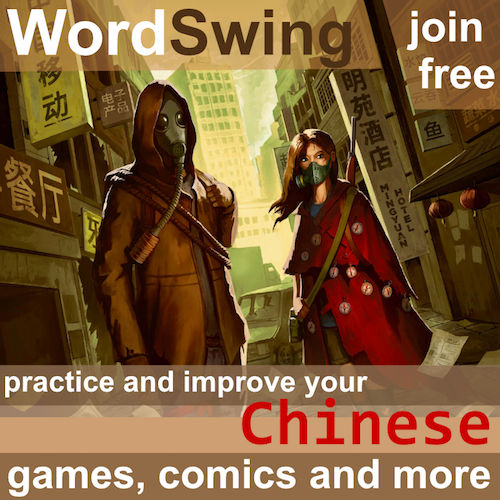 揭密 is simply a transitive verb meaning “to uncover; to demystify”. 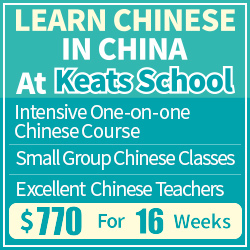 中文 is used for the same reason as “Chinese” is used in the English title; it includes as much as possible (and yes, it’s common to use it about spoken language as well, regardless of what your teacher or textbook might have told you). So, what’s the problem here? There are in fact two. First, people get the order wrong, probably because of the seal, which is written from top to bottom, right to left, which is normal for traditional Chinese, especially on seals. I’m no expert on seals (if you are, please leave a comment), but my official seal I used in Taiwan uses this order, as do most others I’ve seen. 中文揭密 kind of works too, it’s just not what’s intended. Second, native speakers of Chinese sometimes try to be helpful and/or nitpick regarding the choice of characters. The character in question is 密, which obviously is not a typo as some suggest. 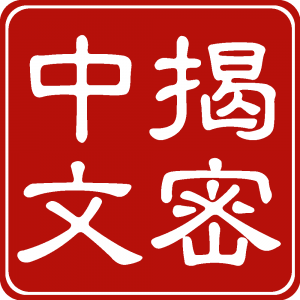 The preferred choice according to Mainland standard is 秘; in Taiwan both are listed in the Ministry of Education dictionary, listed as variants of each other. I chose to use 密 because it’s more closely associated with codes and thus comes closer to the meaning of hacking described above. Using 秘 would emphasise the revealing of secrets, which is not really what I’m trying to do here.This choice was verified by checking with several language teachers since I myself really didn’t have that much insight back in 2010. Also, the 秘 in 揭秘 is usually written 祕 in traditional, which would have created a title that either implies simplified or traditional Chinese, something I wanted to avoid (the other three characters are the same in both sets). This article probably didn’t help you in your attempt at hacking Chinese, but I hope you found it interesting nevertheless. Names are complicated and it is often the first thing we hear or see, especially when it comes to websites. You hear someone mention it or you see it linked to somewhere. What did you think about the title Hacking Chines when you first saw it? What do you think about it now? I’m very curious; please leave a comment! I knew what the name means, no probs. 🙂 The trouble with many people is that they don’t bother to read things properly, (then often blame you! ), and/or they love to show off how clever they are by showing the ‘expert’ up as wrong about something. Irrational and irritating! as I watched 解密, a mainland China TV-play, I often had to think of your website title. Learning Chinese Characters often feels like decoding a secret code. The website title fits well, and can be easily remembered, I like it.